Informed Financial Planning named UK Adviser Firm of the Year 2018. Working with customers across the UK, Hessle-based company Informed Financial Planning helps people to manage their finances, plan for retirement, and make the most of their money both now and in the future. Using up-to-the-minute industry knowledge and specialists skills, the team has built a strong reputation as the go-to Chartered provider of financial planning services for individuals and businesses alike. Over the years, the success of Informed Financial Planning has led to it winning multiple regional awards and being included in New Model Adviser’s Top 100 Firms on a number of occasions. 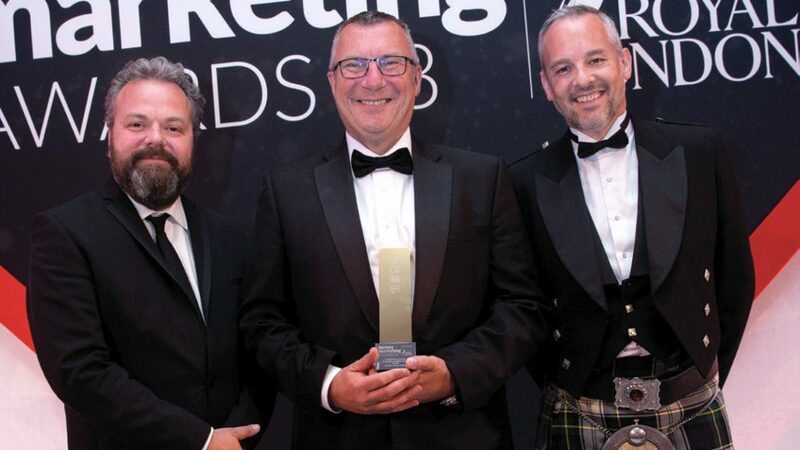 This track record has now been expanded through the receiving of a prestigious national title: UK Adviser Firm of the Year 2018, awarded by industry publication Money Marketing. The team recently attended the awards ceremony at the HAC Artillery Gardens in London. Competing against shortlisted adviser firms from across the country, the judges agreed that Informed Financial Planning deserved the title most due to its friendly and approachable manner, a genuine interest in client outcomes through no-obligation meetings and multiple review sessions, and driving forward standards through seminars and training events. With four of six advisers coming from its own graduate programme, Informed Financial Planning is well-positioned for ongoing success. Its business strategy for the next three years is ‘Better Not Bigger’, focusing on ways to improve every area of operations to make the customer experience as smooth and stress-free as possible. Informed Financial Planning has been providing first-class services since 2004 and continues to deliver excellence to every client. The independent financial planning consultancy is the yardstick for all other companies in its sector, as well as a key example of how East Yorkshire is fuelling the Northern Powerhouse. Be the first to comment on "Informed Financial Planning named UK Adviser Firm of the Year 2018."